One travel discovery we’ve been making is that wi-fi doesn’t necessarily mean a level of service we can do much with (very, very slow; only one device at a time; a very limited amount of data; no service at all after all for whatever reason (“Oh, sorry, it went down last week and the internet company can’t fix it until next week”); no security whatsoever; etc). I mean, we had no wifi on the TGV train yesterday, all the way from Marseilles to Turin. Can you imagine that? Six hours of beautiful blogging time, gone. So I wrote postcards the whole time, instead, lol! But now, oh joy, we have a nifty little device an Italian cellphone company has put out to market in honour of this year’s Milano Food Exposition. (Should we adjust our itinerary so we can go? We’ve been thinking about it…hmmm…) They want tourists to upload tons of pictures of the expo, and share comments and experiences about it on social media, so they’ve made a way for it to be easy and cheap for visitors to get online. Actually, being a bit of a data hog, I did two things. I have a new, Italian SIM card in my phone now (Orange, which I mentioned earlier, is a French company that operates in Spain and France and Ireland but not Italy…of course), with a company called 3. 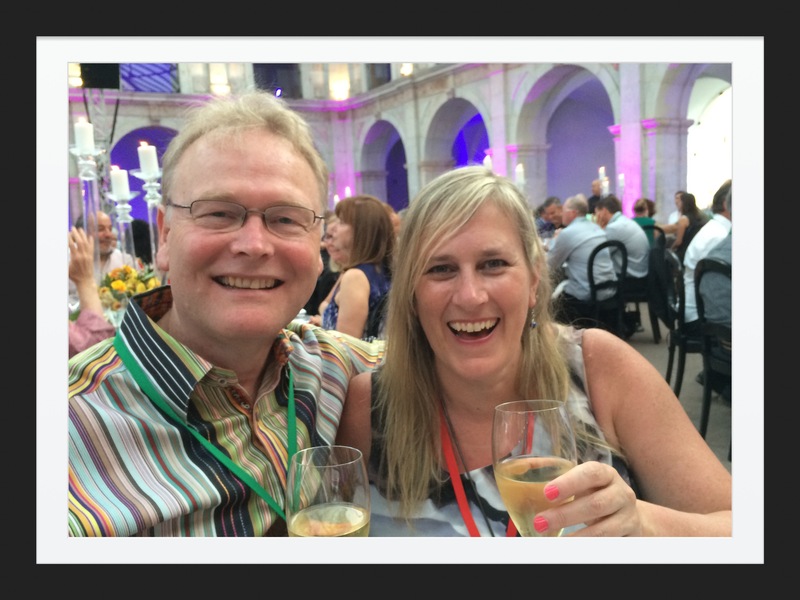 It’s the one that Telus has partnered with here in Italy, so I’m happy to go with the one Telus is friendly with. That was gigantic step one. Haven’t had cell service since leaving Spain, and it’s been a lot harder than I thought it would be. 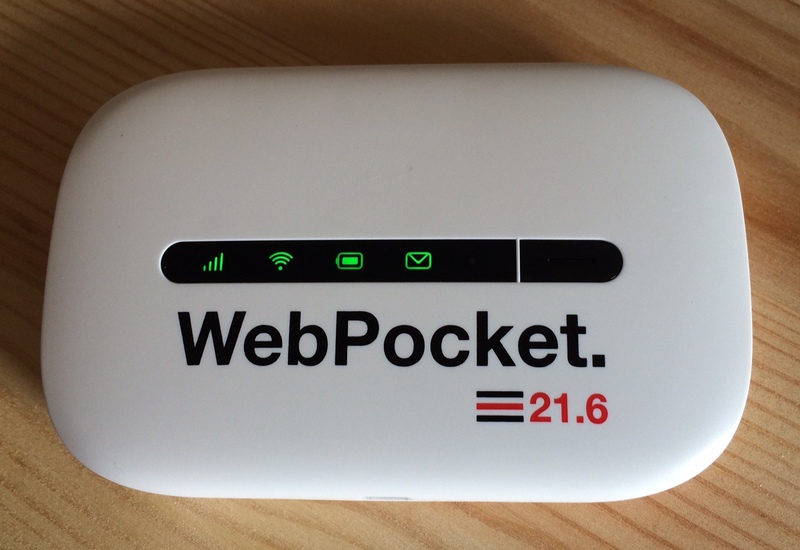 In addition, we have a nifty new device called a WebPocket. 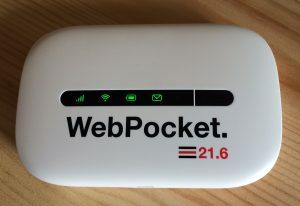 It’s a personal wifi hotspot-maker that allows us to connect up to 5 devices at once, and gives us 20 GB for 30 days of data! For a laptop, that’s not that much, so I’ll have to be sparing still, but for Jeff’s iPad, our Kindles, and both our iPhones, it’s amazing. Bottom line of today’s trip to the cellphone store: We are no longer beholden to the wi-fi mercies of the places in which we stay. I can’t say enough about what a relief that is! EA is the digitally-verbose half of the Canadian Happy Wanderers duo (the other half is Jeff) who love tromping all over the place, discovering new adventures along the way!